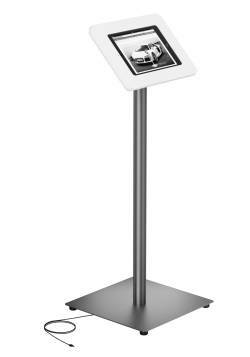 The iTop Twist iPad stands in the iTop® series truly bring high luxury to your presentation. 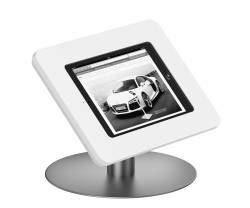 The complete series is available in various versions such as floor stand, wall mount and table stand. 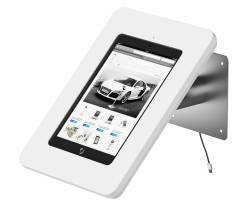 The iTop® iPad stand frames are made from stainless steel and the tops of the Ipad holders are made of Solid Surface.